This article contains affiliate links to Target.com. 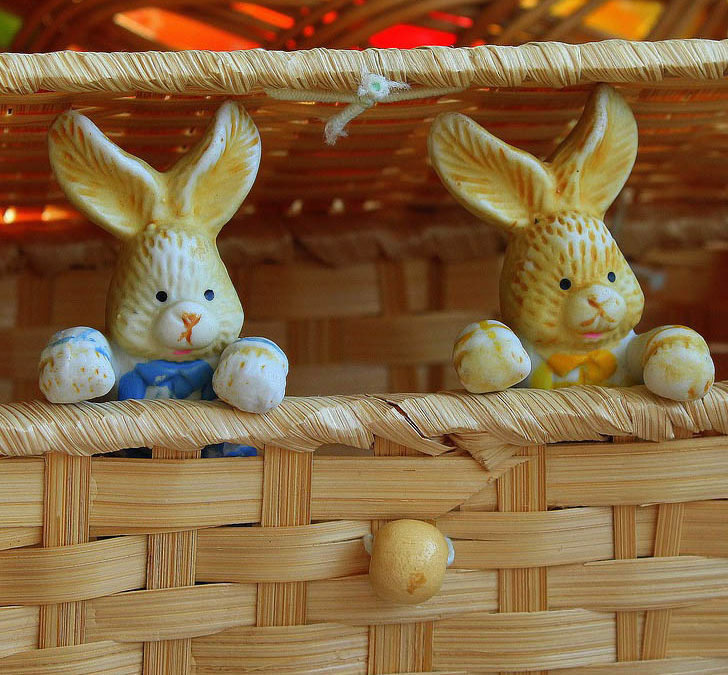 Putting together an Easter basket can be a lot of fun, just as Christmas can be fun getting your children items you know that they have been wanting. It can be a simple task, or it could become difficult depending on different factors such as how old they are, and if they already have expectations of what they will see in their basket. My goal is to come up with a healthier Easter basket. Every holiday is becoming about chocolate. There is Halloween, Christmas, Valentine’s Day, and of course their birthdays; all about sugar. Now I am not saying, especially if your children are older and expect candy, that does not mean no candy at all, no judgement at all. Judging other parents in this world is just getting old. I am sure I will not get past Easter candy free either, but I decided to make an article to help other mommy bears, or parents get ideas on other things that can be put into the basket other than nothing but loads and loads of sugar. Now I am not saying all of these ideas will work for everyone. But this can be great for younger children, that are not going to be upset that it is not quite time to swim! But let’s face it, these kids grow like weeds for quite a few years children need a new one every year, and Easter is that time of year where the weather is becoming warmer and Summer is right around the corner. This is a good one for a lot of children that are a little bit older, that would enjoy kite flying. They obviously know it’s not summer yet and wants to go use their new stuff from the Easter bunny! This would be a great one to get out with after that Easter brunch with the family and in the yard the very same day where they can experience that Easter day excitement and will still work for the rest of the Spring season. This is a decently simple one, half the fun of Easter is the Easter egg hunts, and of course you need things that will fit into them, and it can be great for any age. Now let’s face it, being a parent is expensive, but the great thing about this is it does not have to be a lot of money, a little will work just fine and at any age is a good age to learn how to save in that piggy bank. There are also a lot of little trinkets toys that can be great for that too, girls would love Shopkins and boys may love toy cars, it all just depends what your child is into this year. Something as simple as their favorite character, or maybe just a play bunny if your child is too young would make them pretty happy. Depending on their age whether it is just a stuffed animal, or if your child has needed new shoes for a while, and with the season you can take advantage of it by getting some new ones with your child’s favorite character. Something your child may need that you just haven’t gotten around to getting yet, snuck into the basket in the sneaky form of their favorite character. This one is a plus for parents too because you would’ve bought it in another month anyway right? Lastly, but certainly not least, a motivational toy. Now this one is a little bit more out there because it takes a little more thought. You may be thinking this is not Christmas, they are already going to get sugar from hunts, and more than likely grandparents, but that is why it is a motivational one. We all know our children, we watch them every day and we see what they are interested in. For the child that won’t stop coloring, an art kit, for the child that sings a long to everything, not just songs on the radio, their favorite theme songs, or even catchy commercials, but even at church if you go to one, or in the middle of nowhere like a musical, with made up songs, get a microphone. These are the kinds of gifts that inspire kids to reach for their dreams. Now I am not saying that microphone, or whatever else it might be won’t drive you crazy at times, but isn’t that all the fun of holidays as a parent? This particular gift could pay off someday, you never know, children are the future. As we know this is not Christmas, it is Easter. It isn’t quite as big of a gift holiday so I do not have a long list. However, it can still be a fun and cherished holiday with your family, especially those kids. Got a great idea besides candy to put in the Easter Basket? Sound off in the comments below! 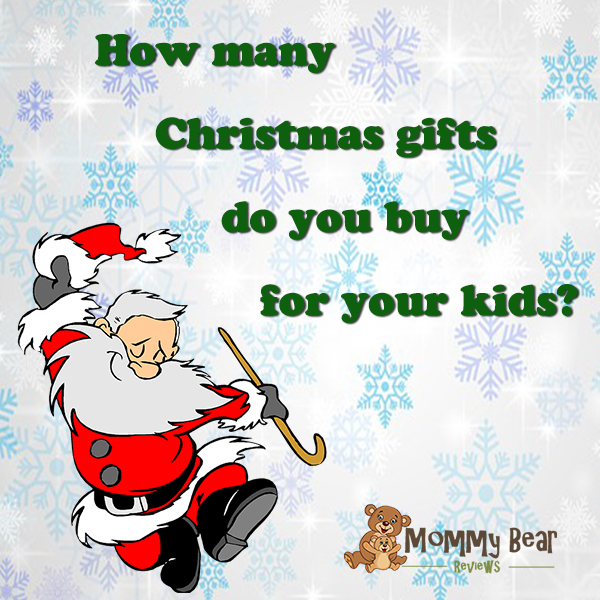 How many Christmas gifts do you buy for your kids?